I found this thing that I thought was really, really neat. I just thought that this was really neat I am not sure why. I don’t even know who the author is, it was anonymous. But I really wanted to post it because I thought that someone must have put a lot of time and effort into this. I hope that you enjoy it as much as I did. 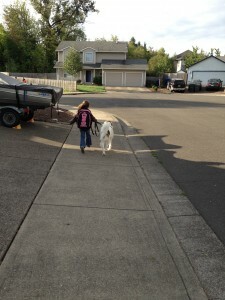 This entry was posted in Musings and tagged Faith, family, kids, love.